Dr. Safaei understands that most of us live very busy lives. When we plan on doing something we prefer to have it completed as soon as possible. How many times have you been to a dental appointment only to reschedule for another day. Causing you to lose valuable time. Dr. Safaei realized that this can cause a great inconvenience to his patients and created a system where his patients can start on their treatment the same day! We value your time and want to maximize your time with us. Dr. Safaei also realized that the convenience of his patients should be the utmost priority. Understanding that some work a 9-5 job, he changed his office hours to accommodate those patients allowing a late day for them to get the optimal care that Dr. Safaei provides. 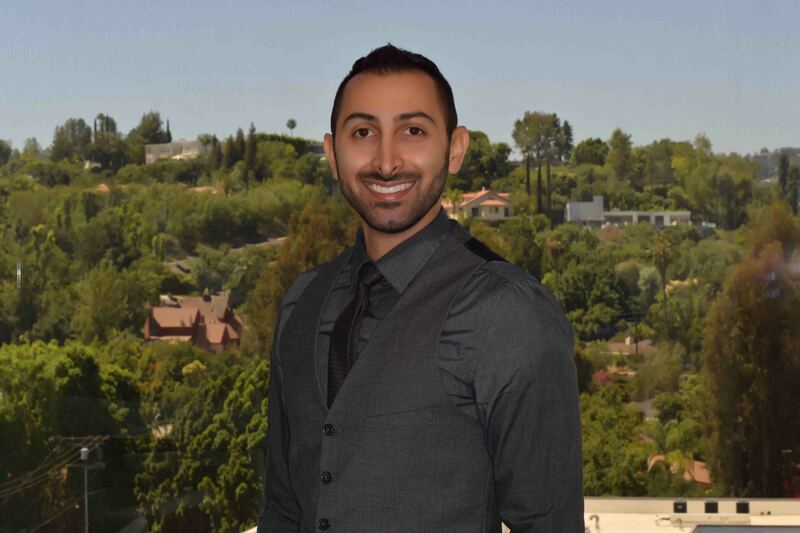 Dr. Safaei will manage his office around his patients, and providing same day treatment, along with sedation, financing, and the best care, is only one of those ways why all his patients are so happy with Dr. Safaei. Contact us to see how our amazing office can accommodate you!